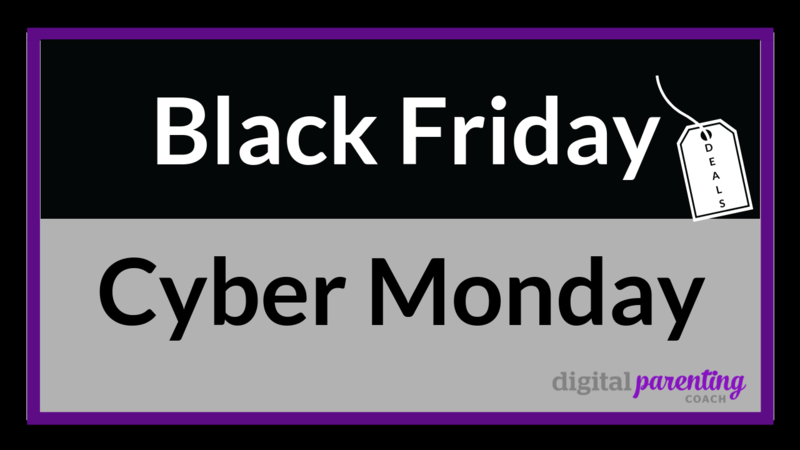 Let me ask you a question, what do Thanksgiving, Black Friday and Cyber Monday all have in common? Digital Literacy and Critical Thinking. I know, right. You weren't expecting that. Let me walk you through this. Does my family need this device? Have I read the terms and conditions for use? Have I read the reviews to see if it really is "all that"? Will I be able to protect my family's data and privacy? Will I explain to my children how to use it, how not to use it and more importantly, what to do if something icky happens? All YES? Well then you are all in. Set your privacy settings to maximum and continue to check-in after every update. Below is a video and some quick links on tech gifts shopping and safety. ENJOY! 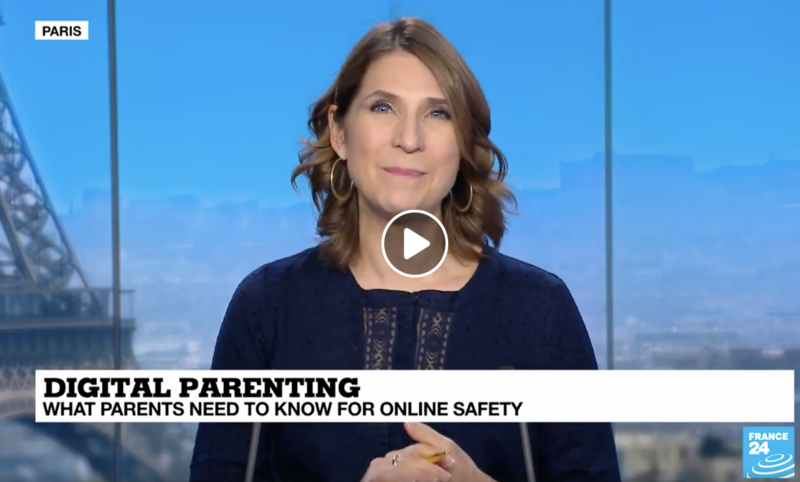 France 24 News interview with yours truly (that's me, really) on tech gift shopping and critical thinking. A "must watch", then share video. Microsoft Digital Literacy Course: free courses to help you learn the essential skills to begin computing with confidence, be more productive at home, stay safe online, and use technology responsibly. Apple Discover: free training at an Apple store to show you (and your children) how to use that iPad, iPhone, iMac, etc. BONUS offering: ask if your Apple store offers training on Screen time and Parental controls. Cnet Reviews: reputable website offering reviews on all of your tech. PCMag reviews: and even more reputable reviews on all of your tech. Common Sense Media reviews: before buying all those apps, games and movies, check out what the experts have to say - both the parents and the children - and you will know if the gift is age-appropriate for your little ones. That's it for me today. As always, if you have any questions, please reach out at[email protected] or join our Digital Parenting Community on Facebook! You have so got this! !